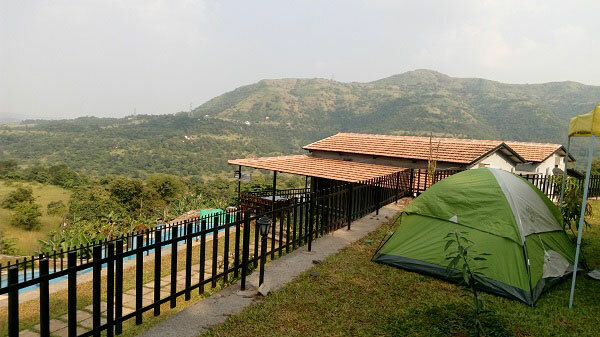 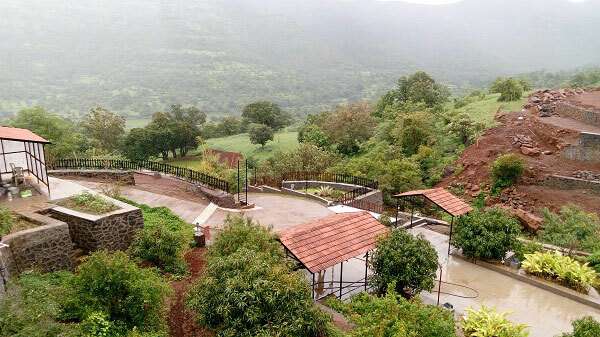 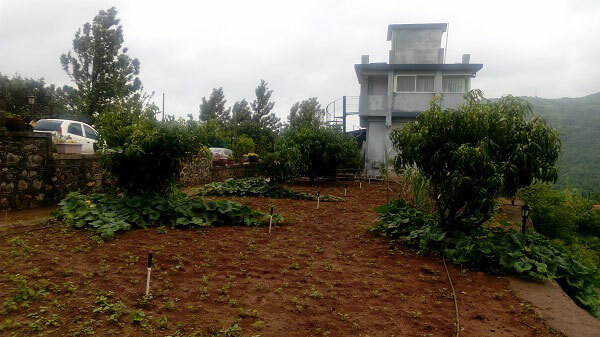 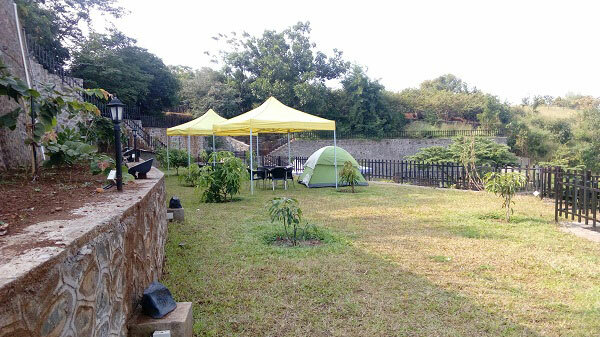 Gulmohar Camping is a valley view Camping site in a Gulmohar Resort, which is 45km from Pune. 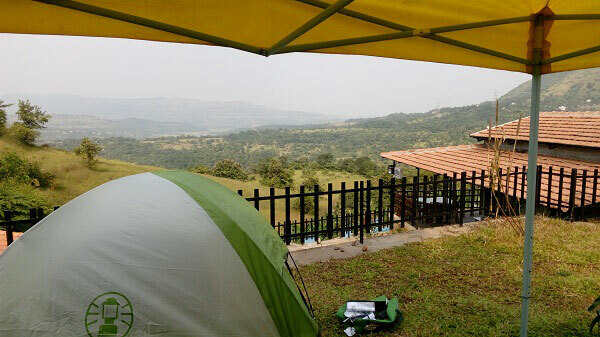 Special attractions of the camping is unlimited breakfast, lunch and dinner with below activities. 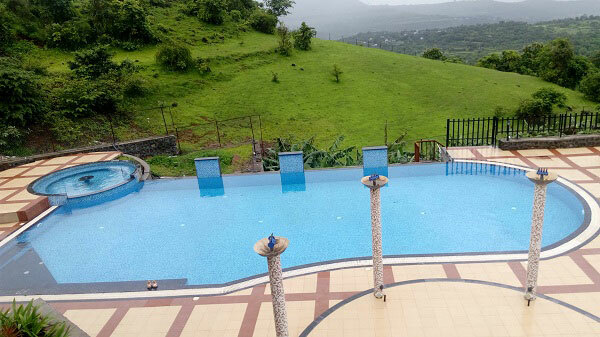 Package cost is Rs. 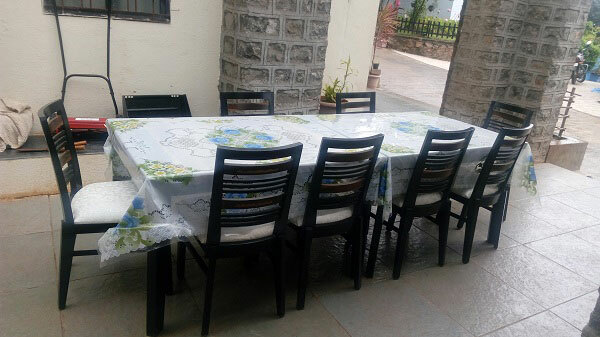 1500/- per person.